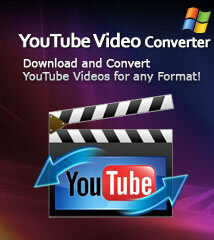 Step 1: Download and install ImTOO WMV MP4 Converter. 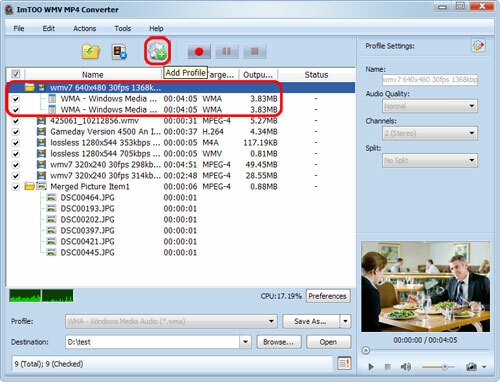 How to convert videos between Windows Media Videos and MP4 videos with high quality? 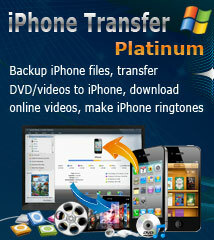 ImTOO WMV MP4 Converter can help you clear up the problem. 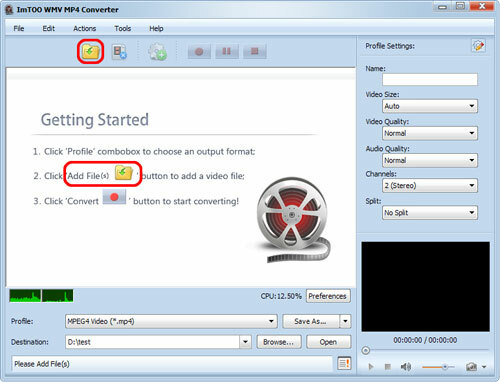 The following is the step by step guide on how to convert WMV files to MP4 format or convert MP4 files to WMV format. 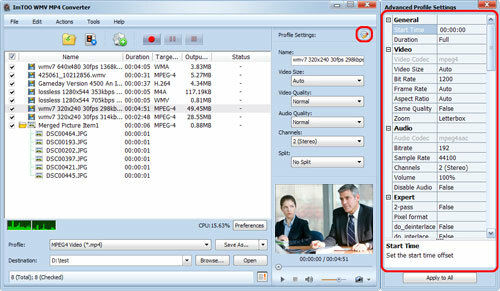 Click "Add File(s)" button on the toolbar or "File > Add File(s)" to load WMV or MP4 files you want to convert. 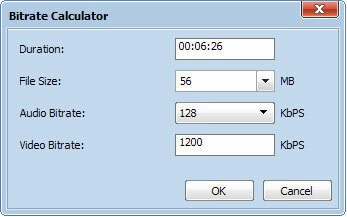 Or click "Add File(s)" in the "Getting Started" on the main interface to load files.